Hashtag investing is essentially a social media platform created for the “do it yourself” investor. 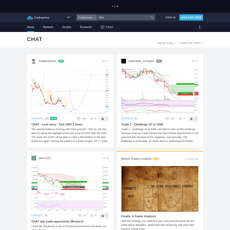 Their goal is to empower self-made traders and investors by providing a real time community chat space to complement their proprietary stock and strategy tool. 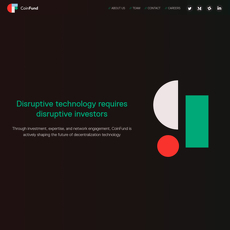 The platform boasts access to hundreds of other dedicated stock investors ranging from beginners to professionals. Every chat member is vetted to avoid trolls, noise, and unnecessary chatter. Hashtag investing is providing a focused and authentic chat space that encourages constructive conversation. Technical Analysis: Chart analysis sharing and discussion. Canadian: Investing community chat focused on Canadian securities. 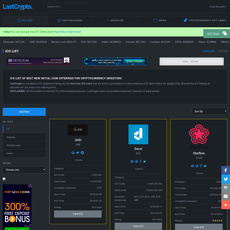 Stock Investor Resources: A database of tools, books, platforms and websites that have been carefully selected by Hashtag investors team to help traders find more educational resources. Value Investing: Chat based on long term investing and value-based opportunities. Powered by ShareAlpha, the discovery tool provides quantitative analysis driven screeners to find high quality investment opportunities. The cost to join is a 30 second interview and either $9.99/ month or $99/ year. Despite this, a 7-day free trial is available! 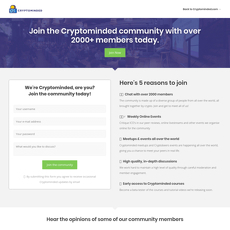 The sense of a real community around one central idea: investing. Low cost option to reduce the noise and misinformation of free mediums. Has a high score on Trustpilot review platform. Doesn’t seem to be very friendly for non-English speakers.